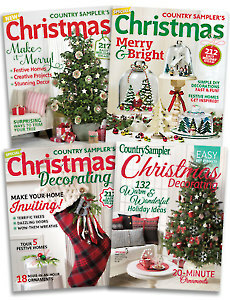 Save 70% off the cover price when you order this special 4-pack collection of Country Sampler's Christmas Decorating issues. Step inside festive homes filled with vintage finds, whimsical characters and light and bright colors. Be inspired by our collection of festive door fronts, and so much more! Includes issues: Christmas Decorating 2014, 2015, 2016 & 2017. 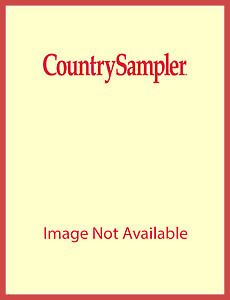 We reserve the right to substitute for out-of-stock items.